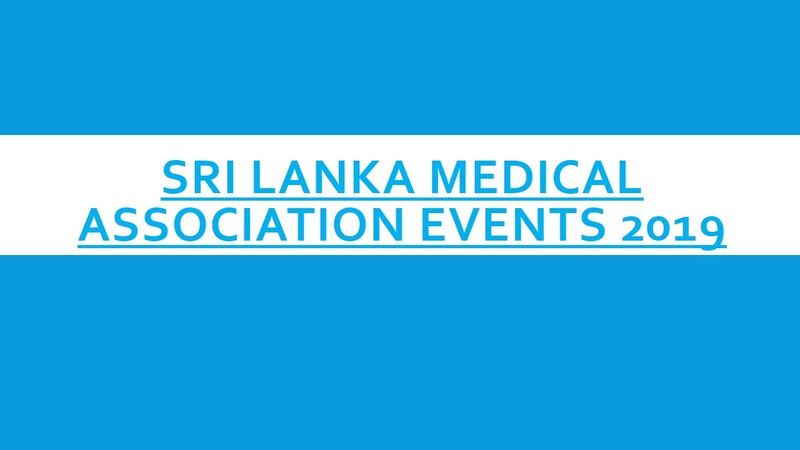 The Sri Lanka Medical Association is the oldest professional medical association in Asia and Australasia, having been established on the 17th of December 1887. Our founders deemed it fit to adopt ‘Lankadipassa Kiccesu Ma Pamajii’ (to act without delay for the betterment of our nation) as our motto, fully cognizant of the leadership role the SLMA is expected to play as the leading medical organization in the country representing all grades and all specialties of doctors from both the state as well as the private sectors. 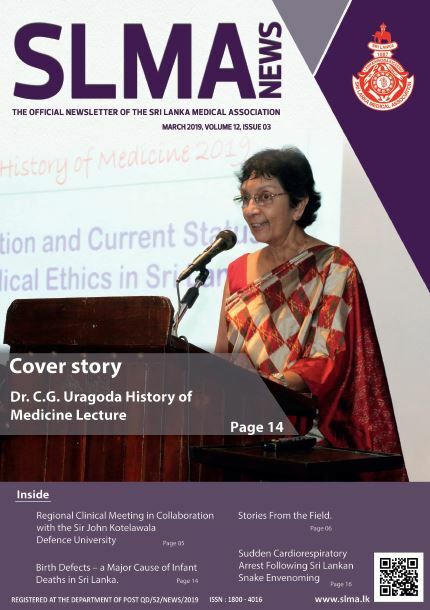 This milieu gives the SLMA its greatest asset; diversity within the medical profession, which enables it to capture and represent the widest and broadest possible ideas, views, concerns and expectations of the Sri Lankan medical profession. It is a fact that many generations of members of the SLMA have contributed to preserve, sustain and enrich this uniqueness. Dear member, you should be proud of being a part of this magnificent heritage. The Sri Lanka Medical Association (SLMA) is the national professional medical association in Sri Lanka, which brings together medical practitioners of all grades and all branches of medicine. The SLMA is the oldest professional medical association in Asia and Australasia, with a proud history that dates back to 1887. At its inception, it was called the ‘Ceylon Branch of the British Medical Association’. 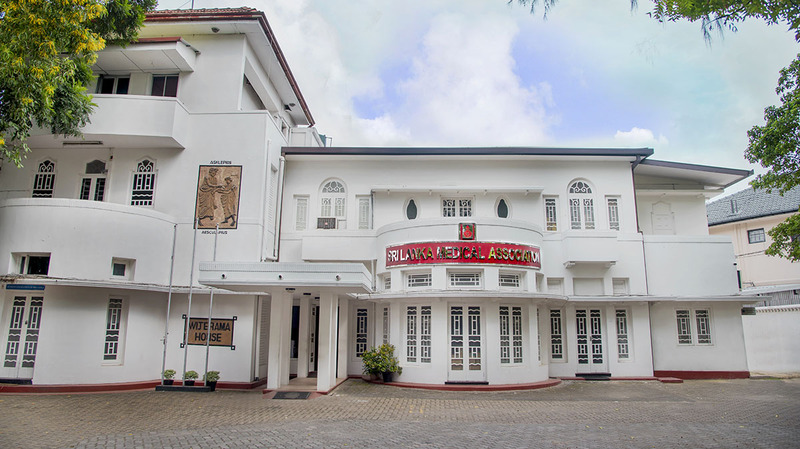 Later it evolved into the ‘Ceylon Medical Association’ (1951) and after Sri Lanka became a Republic in 1972, it became the ‘Sri Lanka Medical Association’. The Association aims to provide a forum for its members to further their professional and academic development.